Young people from 15 to 35 years old, from all over the world, with an innovative idea for an enterprise which contributes to the Sustainable Development Goals are invited to submit their best ideas and project. Best Idea Category: innovative ideas and plans to be implemented. The 10 entries receiving most the public votes in each of the two categories will be considered as finalists. 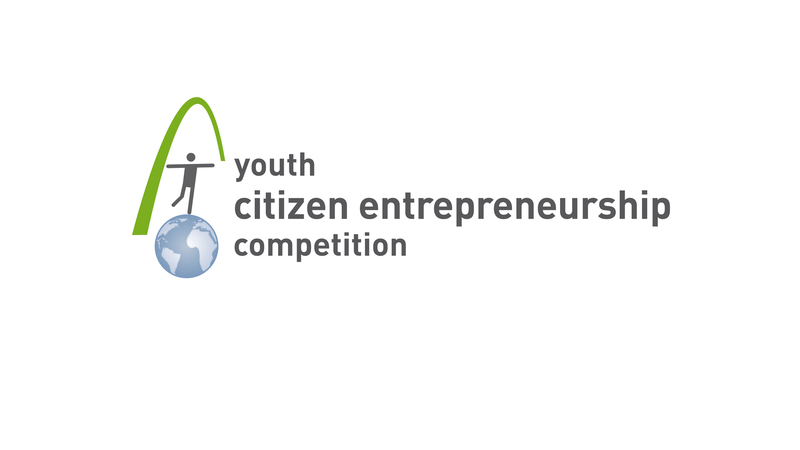 Finalists will have to submit a video (max 3 minutes) of their idea/project. From among the finalists, a panel of Judges will make the final selection of three winners (Grand Prize, 2nd Prize and 3rd Prize) in each category. The deadline for entries is 31 July 2018. Deadline to submit online votes and comments: 15 August 2018.